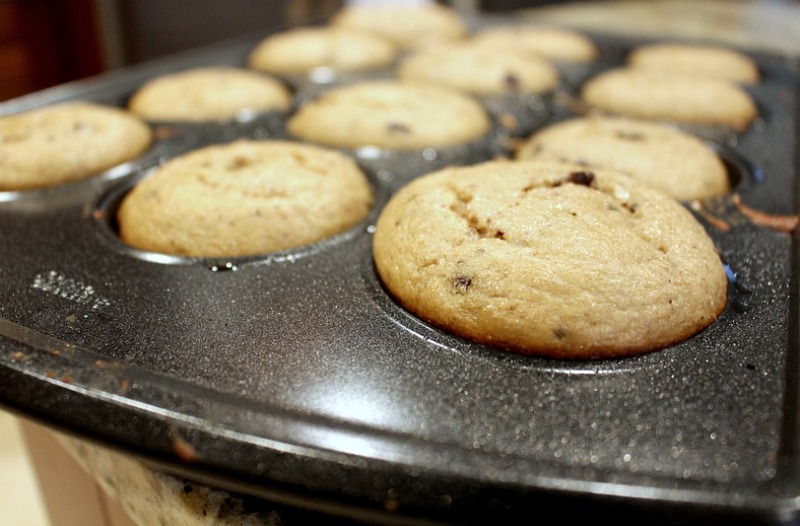 Let your blender do all the work for you when mixing up the batter to these delicious, wholesome muffins. Take a bite and taste the healthy deliciousness. Enjoy! 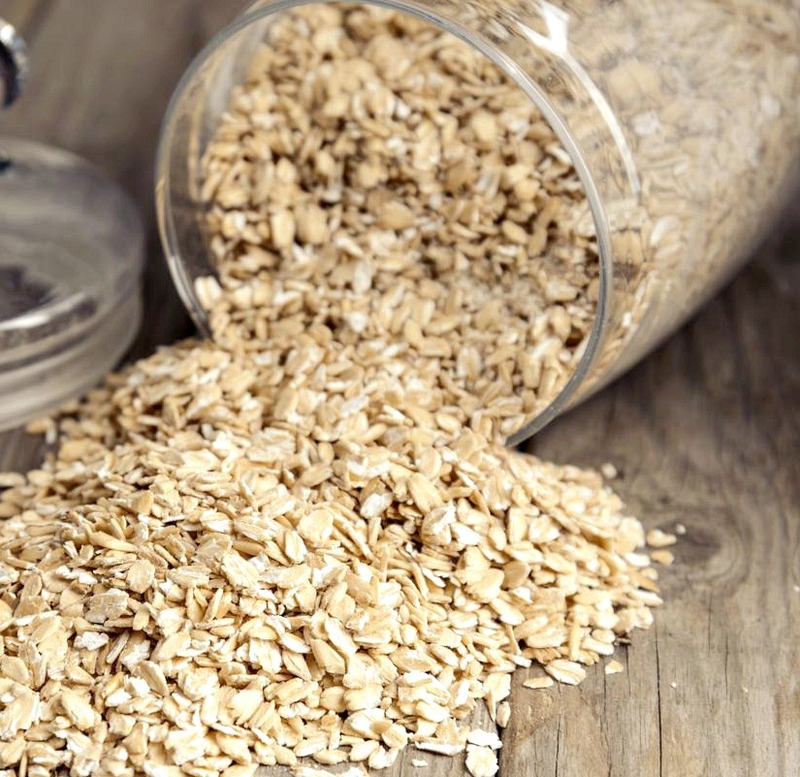 Place one cup of the oats in the blender and pulse until the oats turn into flour. Take out and set aside. Place the second cup of oats along with all the rest of the ingredients except the chips and currants into the blender and mix until all is smooth. Add back the oat flour, chips and currants and pulse until all is combined. If you have to add a little more milk, do this by 1 tablespoon at a time. Batter will be thick. Bake at 350 degrees for 15 to 20 minutes until muffins spring back when touched and toothpick comes out clean or with dry crumbs. Note: Store in container on counter up to 2 days or in fridge up to 4 days.